: From 8th February To 9th November 2014. PLUS Every Weekend Throughout The Winter (Except. Christmas Eve, Christmas Day & Boxing Day.) 10am To 5pm, 6pm Or 7pm. : Adults £12. 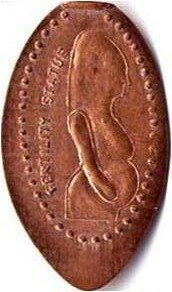 Children/O.A.P/Disabled £6. The Blackpool Tower Is Situated On Blackpool Sea Front Near Outside The Pleasure Beach Not Far From Madame Tussauds & Sealife Centre. 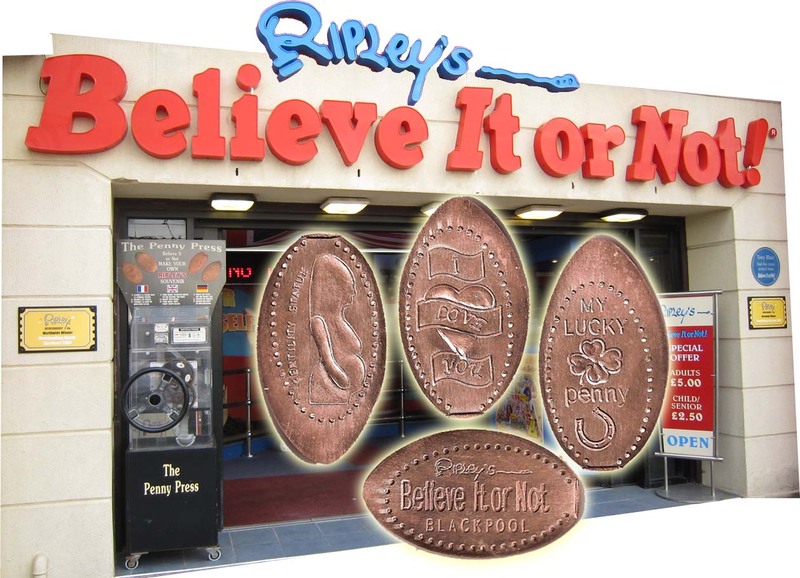 The Blackpool's Ripley's Believe It Or Not Have 1 Machine With 4 Different Penny Designs. 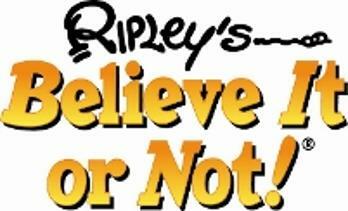 The Ripley's Believe It Or Not Penny Press Is In The Entrance On The Seafront. © 2009/2016 Inc. All Rights Reserved.